If you’re looking for the best apartments near Western Kentucky University, you’ve come to the right place! 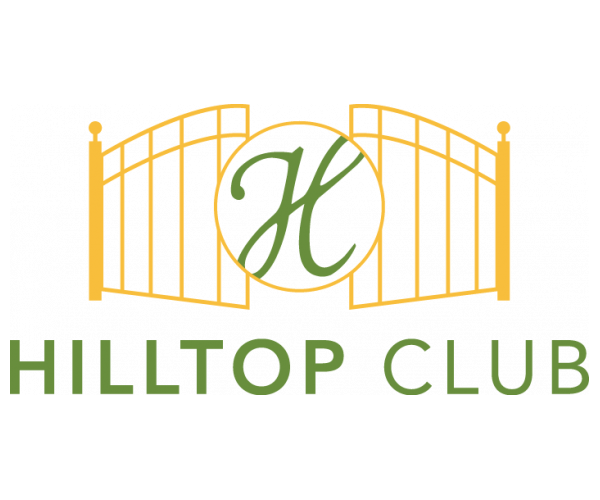 Hilltop Club is Bowling Green, Kentucky’s #1 luxury student housing community. And when you consider everything we have to offer, it’s not hard to see why. In addition to being fully furnished, our three- and four-bedroom apartments have private bathrooms, as well as a washer and dryer. Catch up on schoolwork at our 24-hour computer center and study lounge. Get active at our 24-hour fitness center, basketball and volleyball courts. Wind down in our movie theater and Xbox gaming stations. Hang out with friends in our clubhouse. We even offer a roommate matching program and fun resident events that give you lots of opportunities to get to know your neighbors. So don’t hesitate! Contact us today to schedule your tour of this fantastic gated community.